A successful Day 3 for the Indians saw the shooters take over from the wrestlers to flying the Indian fag high at the Asian Games. Competing against stalwarts of the game, the Indian shooters persevered to bag home four medals for the country. These included one gold, one sliver and two bronze medals to take India medal tally to 10. The day started in dream style for the Indian contingent after news came in at the start of the day’s play of two medals for the country. 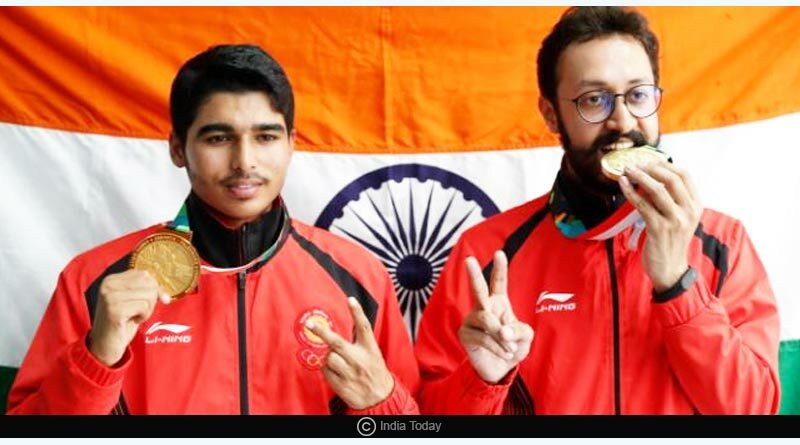 Taking part in the 10m air rifle event final, Saurabh Chaudhary added another gold for India while Abhishek Verma won the Bronze medal in the same event. Shooting continued to bear good news for India with the Indians dominating the 50m air rifle finals as well. Sanjeev Rajput clinched sliver in Men’s 50m Rifle 3 Positions to add to India’s kitty. Meanwhile, Divya Kakran won her Bronze medal bout in the women’s category. She defeated Taiwan’s Wenling Chen 10-0 to win the medal by technical superiority as wrestling continued to be the harper of good fortune for the country. The chance to add another medal was so close yet so far for the Indians after Vikram Virdhawal Khade came fourth in the Men’s 50m Freestyle Swimming Finals. 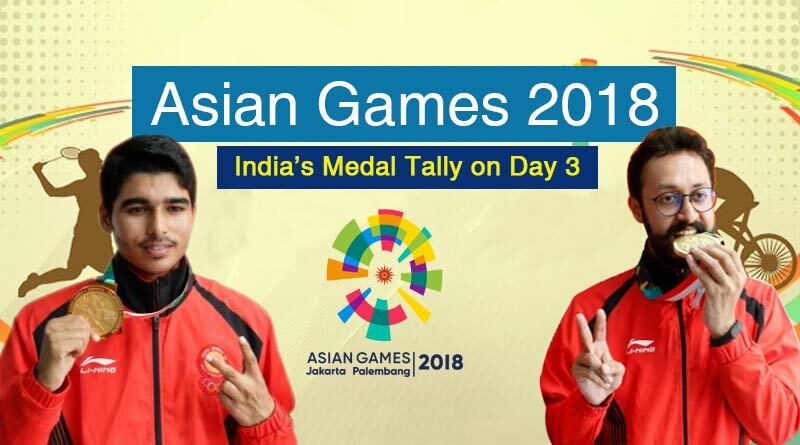 The Indians were also assured of a medal in Wushu after Surya Bhanu Partap Singh beat Saclag Jean Claude of Philippines in the Men’s Sanda 60kg quarter-finals to book his place in the semi-finals. A day after the men’s hockey team had put up their best performance in history to defeat Indonesia by a score-line of 14-0, the women went one better. They decimated Kazakhstan 21-0 to fall just one goal short of the biggest ever win in women’s hockey. It was a superlative performance by the women that makes them favorites to finish on the podium this Asian Games. The men’s Kabaddi team resumed normal service after an upset by Korea with a comprehensive defeat of Thailand by 49-30. The women’s team topped their group on the other hand to enter the semi-finals of the sport. 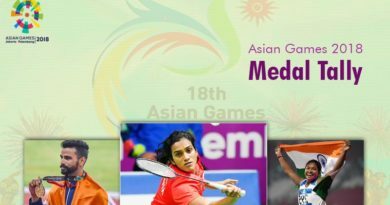 For more updates on India medal tally in Asian games 2018 like and subscribe to tentaran.com.